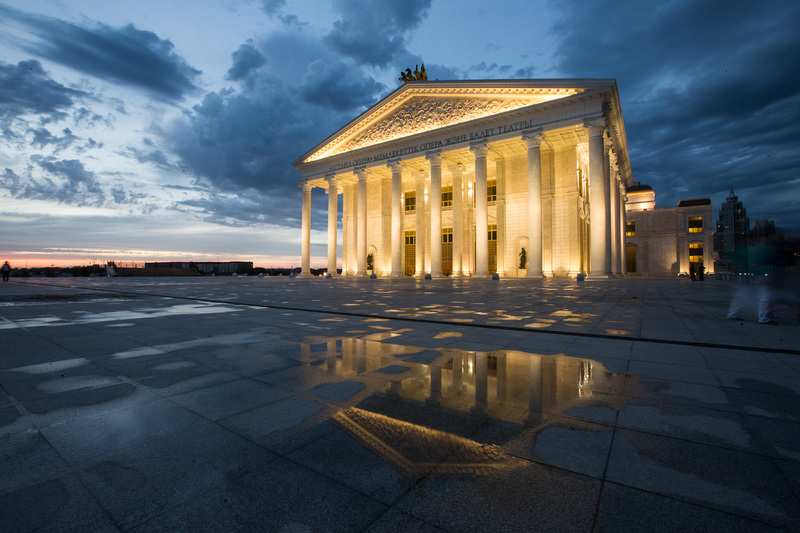 On October 21, Ildar inaugurates Astana, Kazakhstan’s new opera house by bringing his acclaimed portrayal of the title role in Giuseppe Verdi’s Attila to the capital city. The performance also marks Ildar’s debut in the country. This production, under the direction of Pier Luigi Pizzi and conductor Antonio Pirolli, has been adapted from the Rome Opera’s spring 2012 production in which Ildar also starred. Anna Markarova sings the role of Odabella, with whom Ildar can be seen on the recent DVD and Blu-Ray release ofAttila on Mariinsky Label, the official record label of the Mariinsky Opera, under the baton of Valery Gergiev. A repeat performance of the opera, an epic story of struggle between the King of the Huns and Roman stronghold Aquileia, takes place on October 23. Find more information here.